These shirt designs are ready to be completely customized based on your ideas. 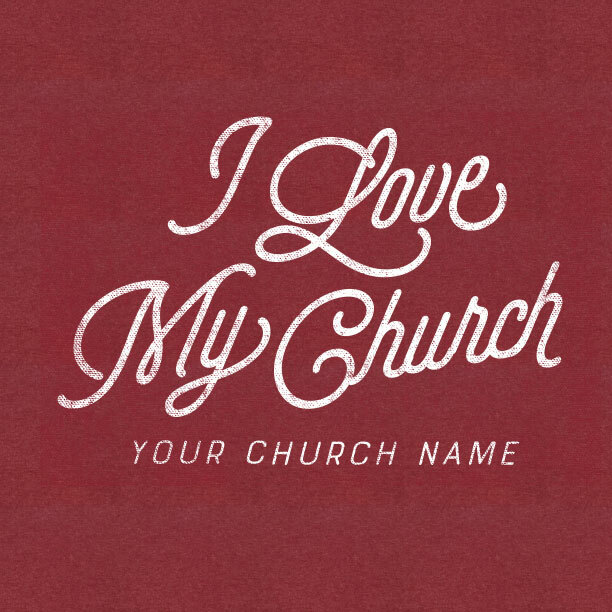 Whether it is a one-day event, a three-Sundays campaign, or something bigger, “I love my church” designs are a great way to promote your church and are delicately aimed to spark gospel conversation with neighbors. 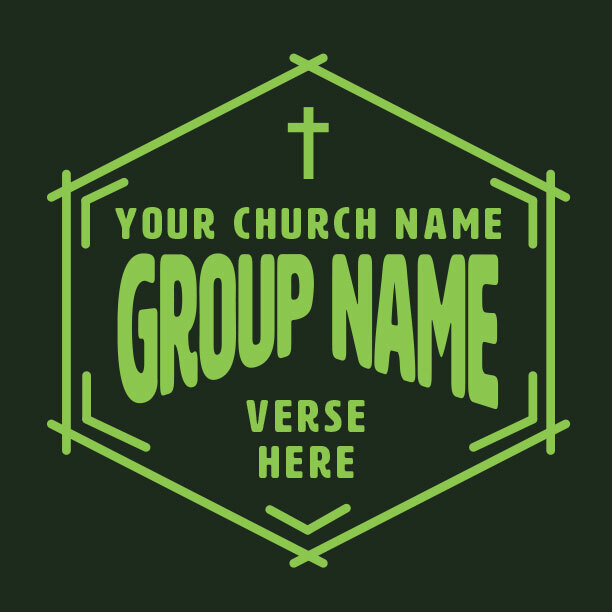 Talk to your t-shirt genius about your “I love my church” campaign ideas and together we can come up with a great design for your church campaign t-shirts. We have a huge selection of designs for inspiration. 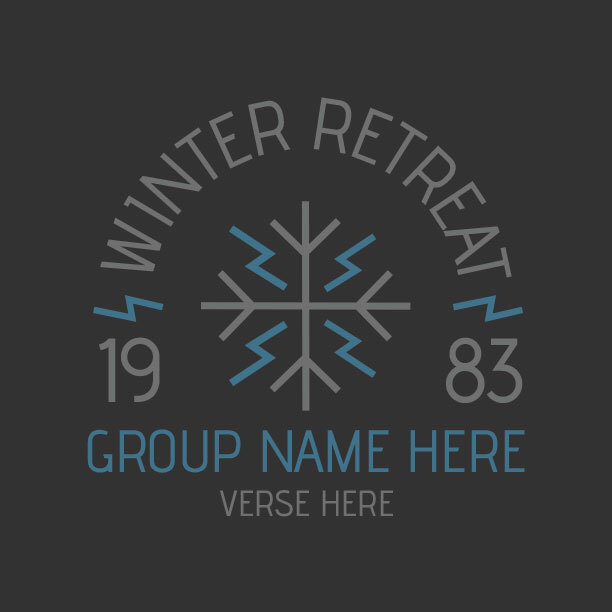 Feel free to use one of our design ideas, or we’ll create a one-of-a-kind design just for your church. 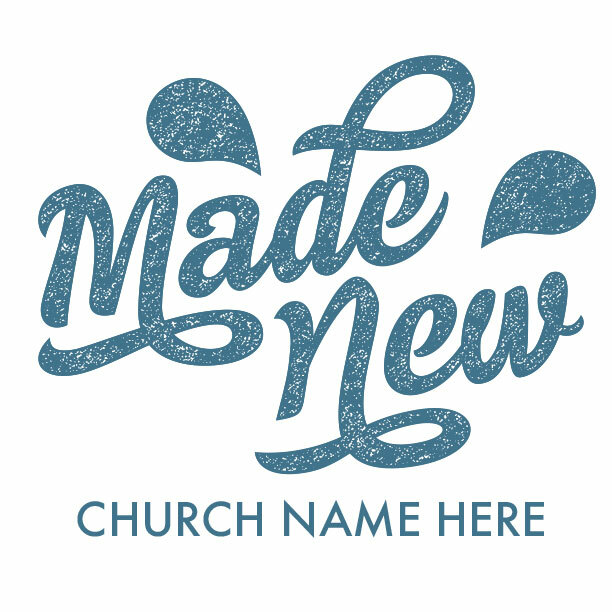 Each design is fully customizable to your preference with your church name, change the colors, or add and remove any of the elements, anything you like. 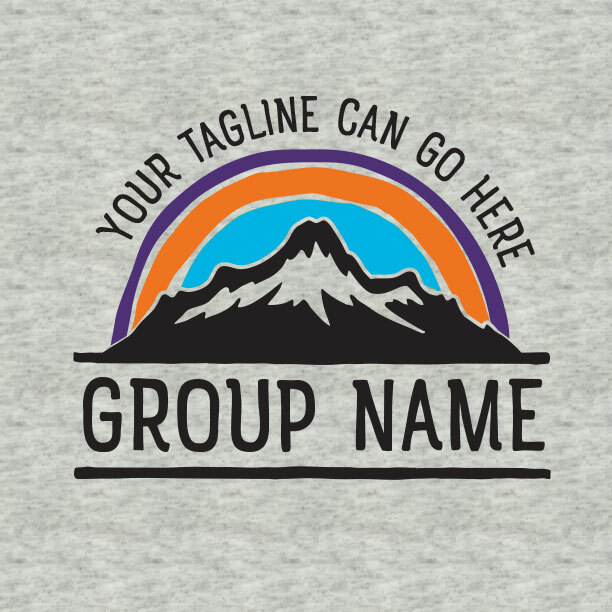 Even add your church logo to the front or the back. We are here to help make it easy for you. Choose the designs with 1 color print and save your budget. 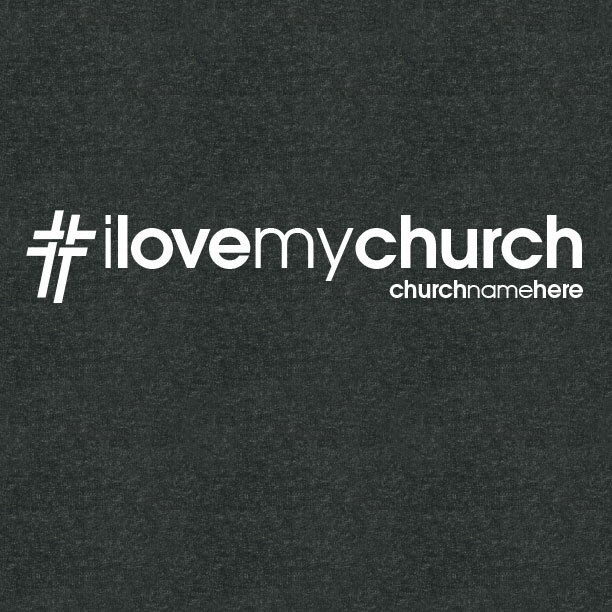 Your church members will love sporting these simple yet stylishly designed “I love my church” shirts. The designs in this collection are designed with single color printing to look great and save you money. The shirts in this section are budget beaters, but we can customize any design to fit your budget. In every section of the website you can choose designs based on the number of colors. 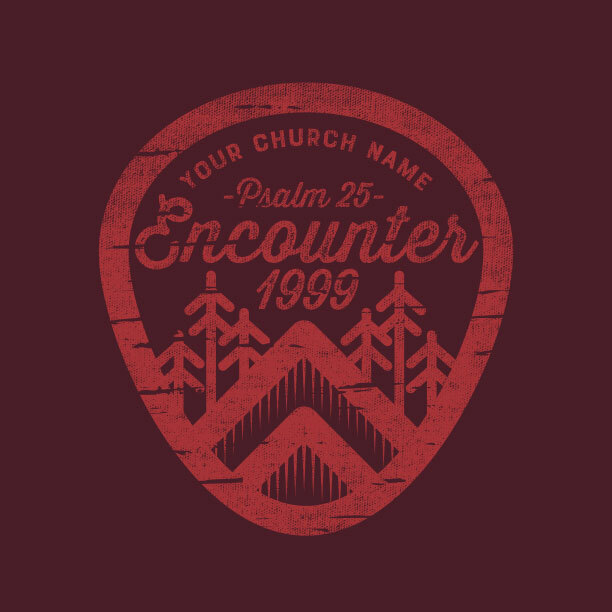 Since every design is artist-created for your church. 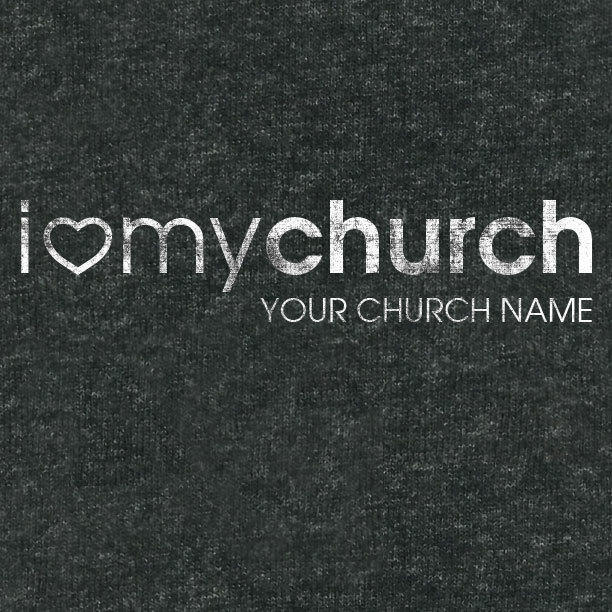 Choosing from this collection of “I love my church” campaign t-shirts we hope you will find a design that fits your church’s personality. When we love something we talk about it, right? We tell everyone around us, our family, friends, and neighbors about our favorite food, team, tv show, movie, weekend adventure… you name it. Because we want others to experience something that has brought joy and meaning into our lives. Telling people about Jesus, or even our church is sometimes difficult, and these shirts are meant to make that just a little easier. Top reasons to print “I love my church” t-shirts. Promote a sense of belonging and unity within the walls of the church. It’s amazing, something as simple as a T-Shirt can have such a big impact on how connected someone feels to a place. This is especially true for folks who are new to the church. 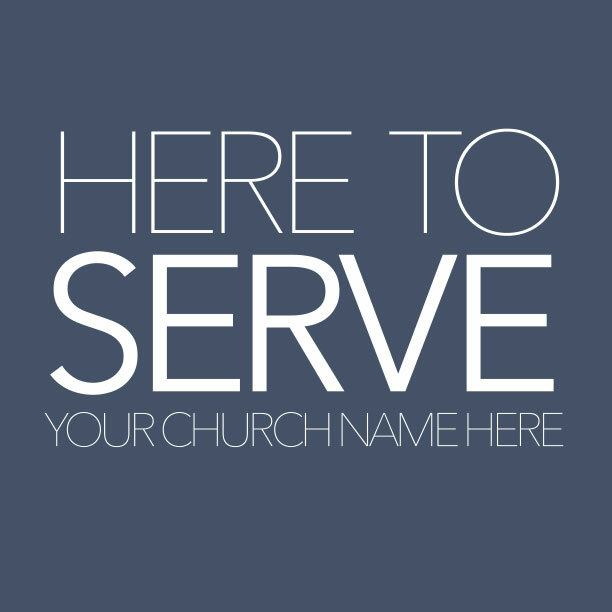 Spread the word that your church exists to the surrounding community. 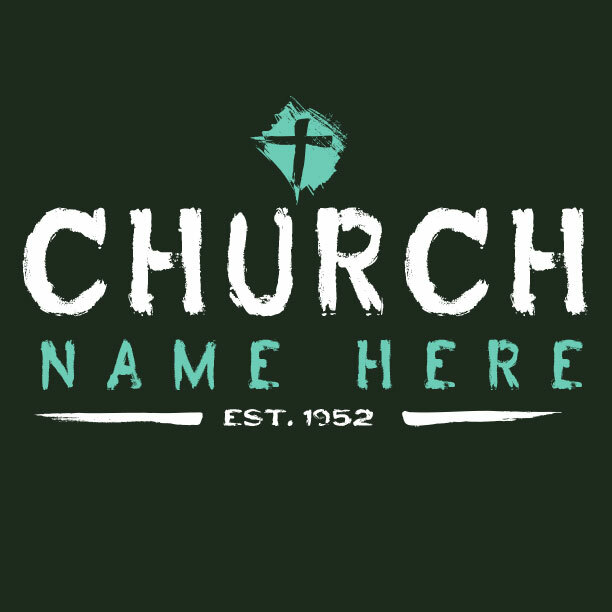 As people see your church name around town on t-shirts worn by real people that they see and know, they will begin to see your church differently and be much more likely to visit. Remind your church members what a blessing it is to live in a time and place where we have the freedom to congregate. 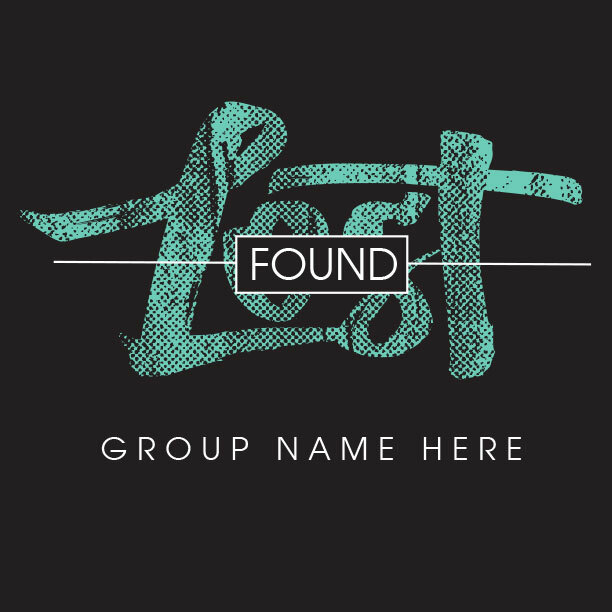 Use the shirts as a way to encourage members to support their local church. 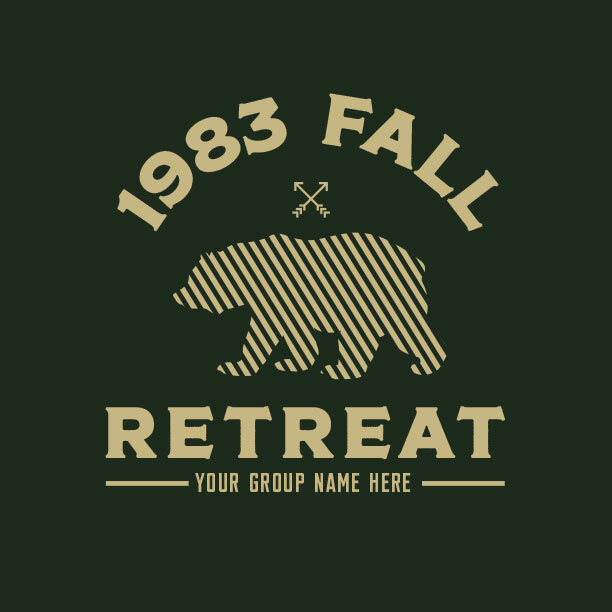 Want to see more t-shirt designs. Our team of t-shirt geniuses can make a custom “I love my shirt-t-shirt” from any design on our website. Take a look at all the designs and see if there is something that catches your eye. If you like a specific design we can make it work for any purpose. See all the designs here.